When employees go to work each day, they expect to be treated fairly, without the unnecessary burden of being in an environment in which they must endure discrimination, harassment or workplace violence by other employees, customers or management. State and federal law require that covered employers prevent, stop and immediately remedy unlawful harassment in the workplace. 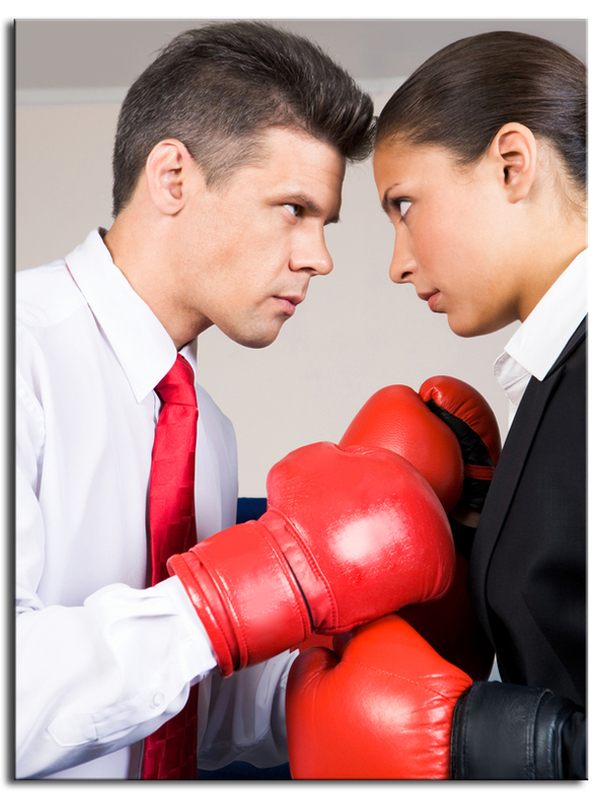 The term hostile work environment, is a legal term used to refer to a type of unlawful harassment. If an employee believes that he or she is experiencing a hostile work environment, he or she should promptly consult an employment law attorney to determine 1) whether the particular conduct is legally covered; and 2) what the employee should do next. Often employees err by failing to complain in the right manner, to the right person, within the right time period, or about the right conduct. The Human Resources or Human Relations representatives at the company work for the employer, and are trained to protect the employer’s interests. The employee should become well-informed in the legal obligations of the employer and the rights of the employee in his or her particular circumstances. Often employees believe that they have legal protections in circumstances in which they do not. Other times, employees have legal rights and do not realize it. Employees’ attorneys help ‘level the playing field’ by educating and advising employees ‘behind the scenes’ just as employers’ attorneys (management attorneys) do for employers. Sigman & Sigman, P.A. attorneys represent Altamonte Springs, Winter Park, Longwood, Orlando and other Central Florida employees who have been subjected to a hostile work environment. Sigman & Sigman, P.A. has the knowledge and experience to handle difficult and detailed hostile work environment law issues. Cases involving a hostile work environment are time-sensitive, and there are statutes of limitations and deadlines that cut off and bar employee claims when they are not pursued within the applicable time deadlines. Therefore, if you feel you have been the victim of a hostile work environment it is important that you contact an attorney of your choice immediately.